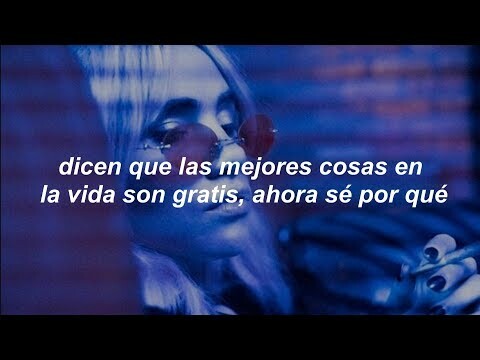 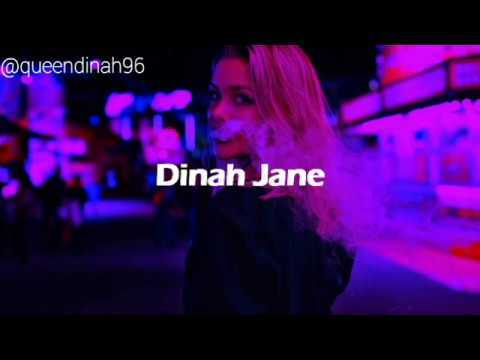 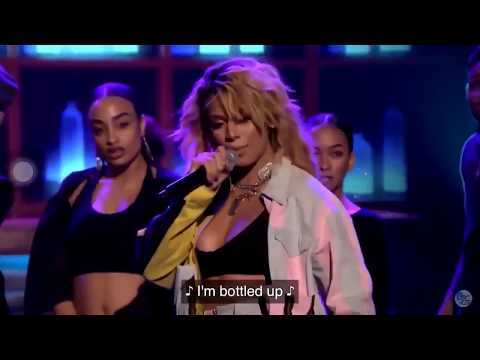 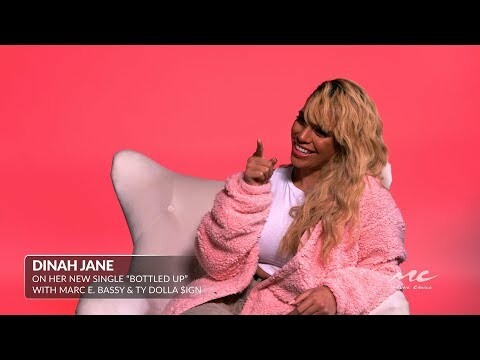 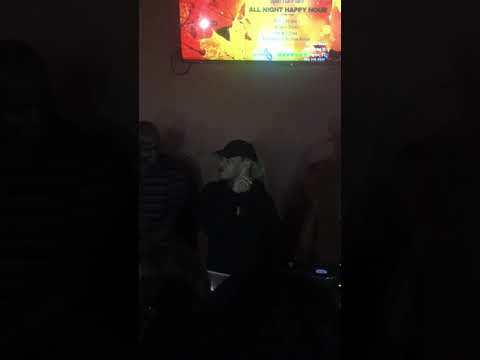 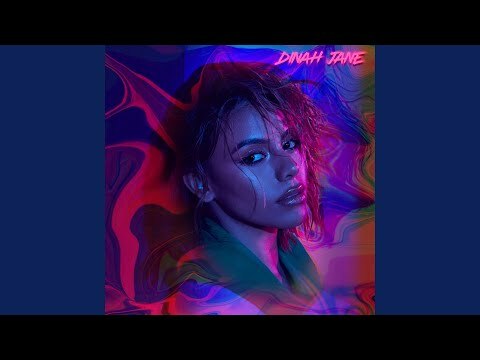 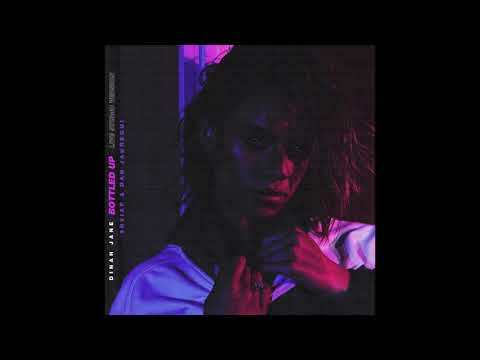 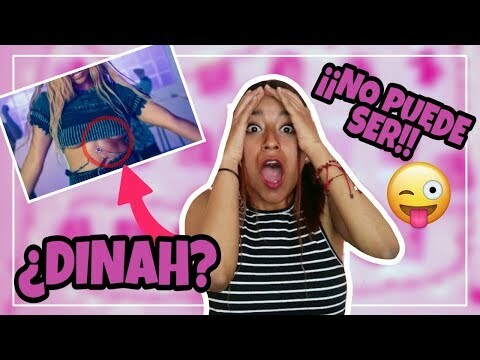 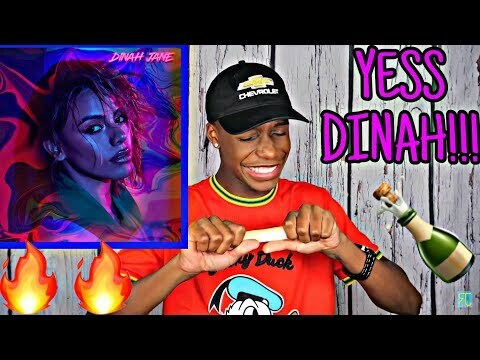 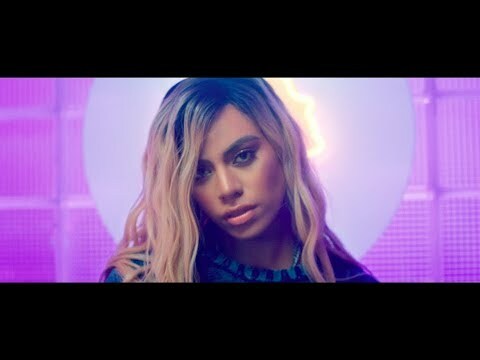 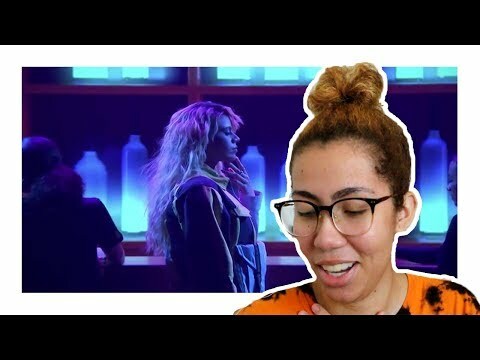 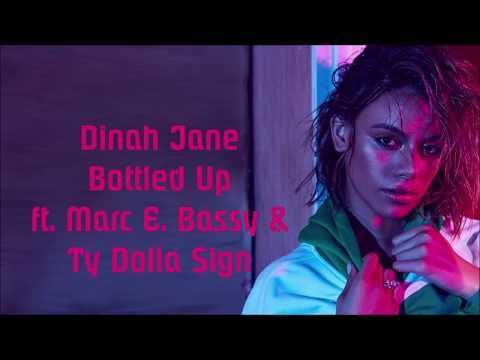 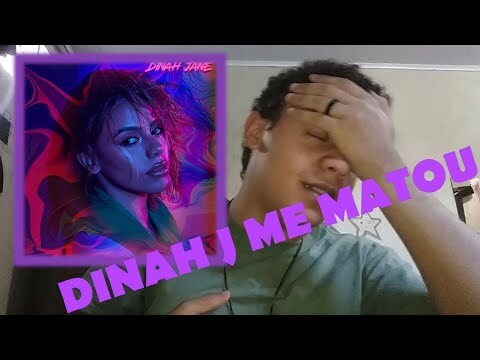 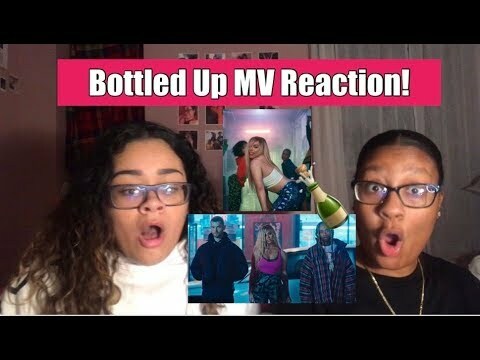 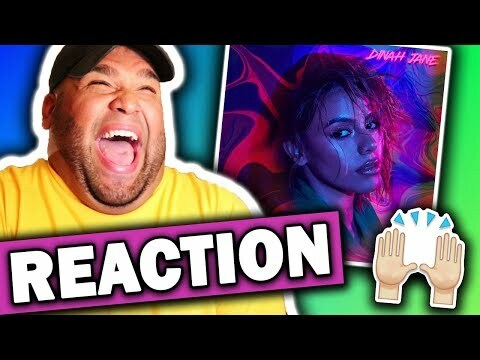 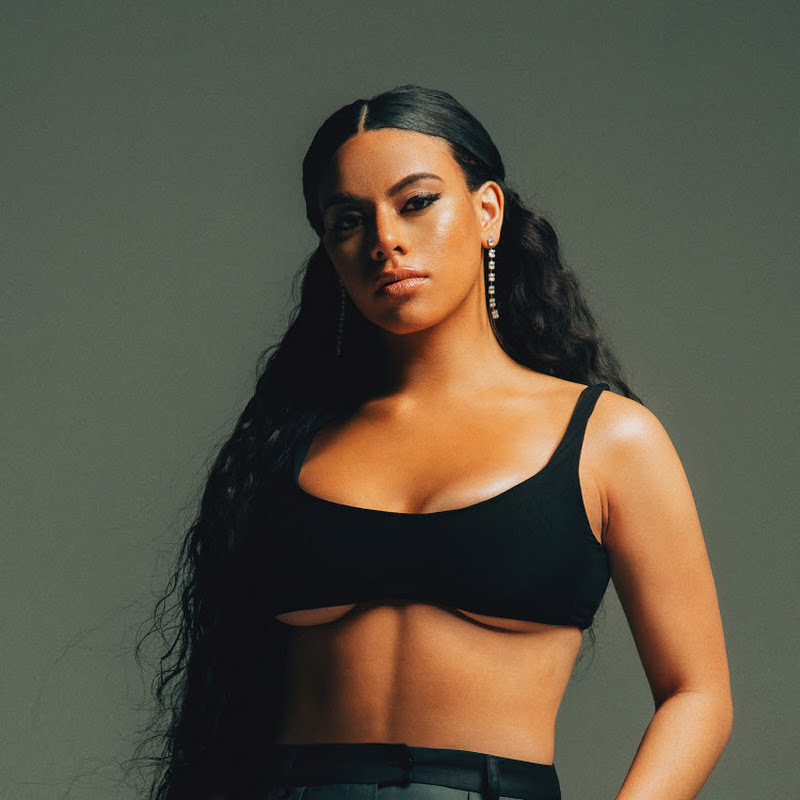 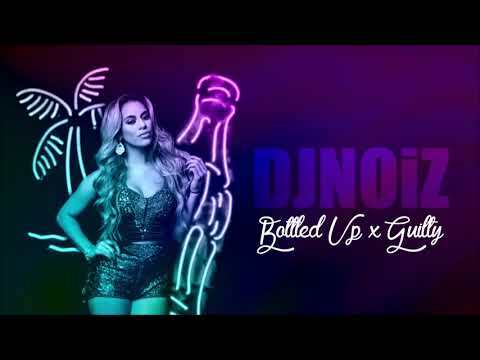 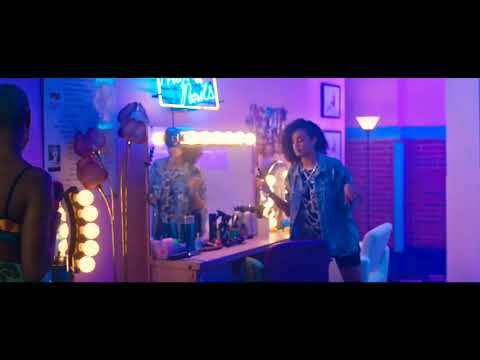 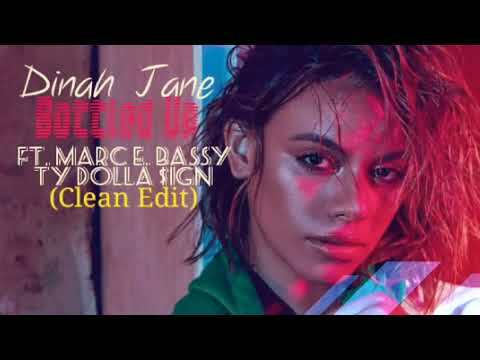 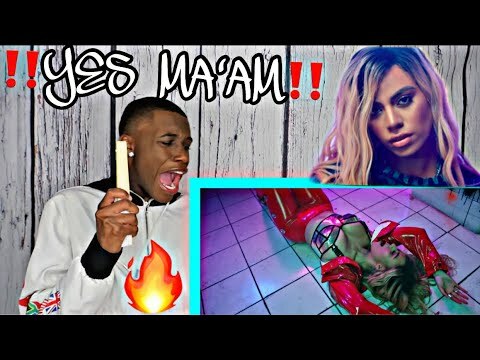 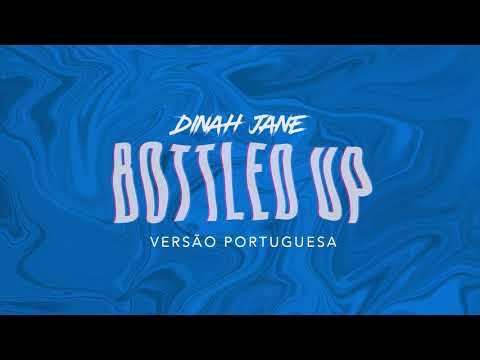 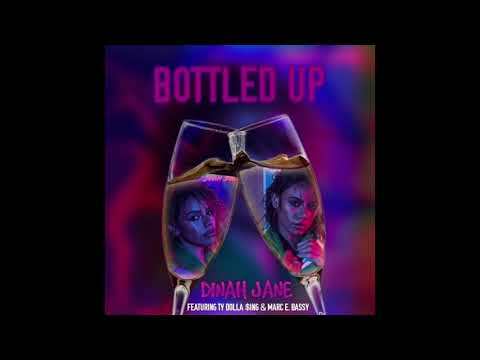 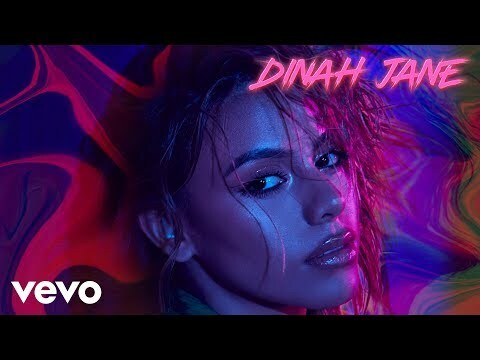 Dinah Jane - Bottled Up (Lyrics) ft. Ty Dolla $ing & Marc E. Bassy. 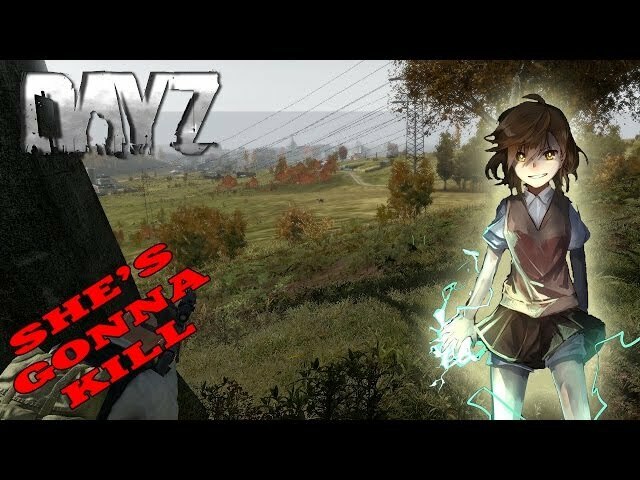 DayZ Overwatch - Shes gonna kill! 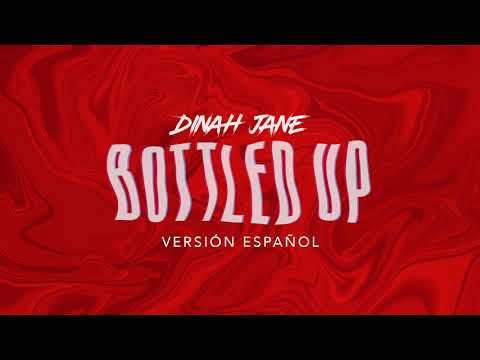 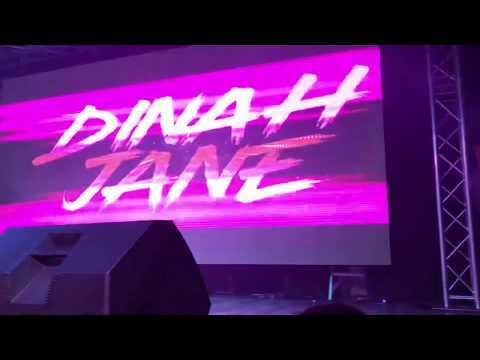 Search results for dinah jane bottled up keyword.